Kevin Harvick’s staff has been penalized for a security violation in the course of the Atlanta Motor Speedway race final weekend, NASCAR introduced Wednesday. Harvick’s crew chief, Rodney Childers, was fined $10,000 for having one lug nut unfastened on the automotive, which was found throughout a submit-race inspection. Harvick, driver of the No. 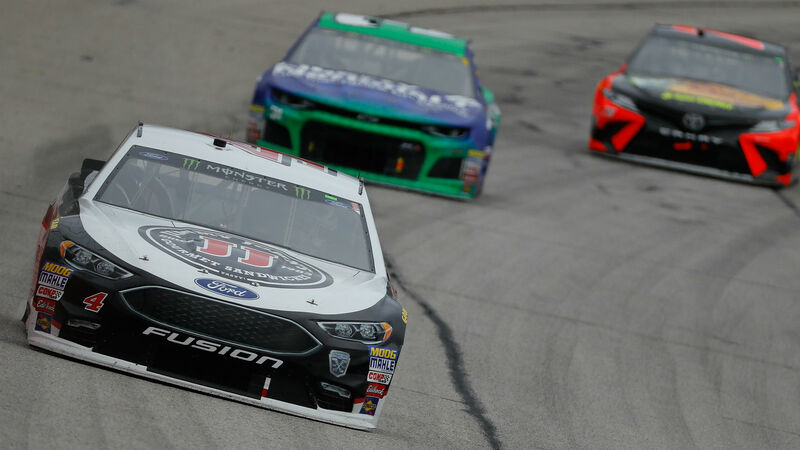 four Stewart-Haas Racing Ford, gained the Folds of Honor QuickTrip 500 after overcoming an early pit street difficulty, giving the veteran his first win of the season.